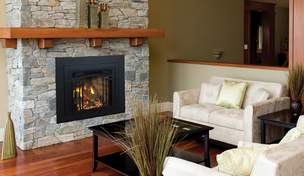 Warming Trends provides a large selection of gas inserts for your existing fireplace. Gas inserts allows you to have the instant heat with the flip of a switch. You’re still able to enjoy the heat output and real flames that you would with a wood burning insert. Gas inserts also provide you with hassle free maintenance of cleaning out the stove of ashes. 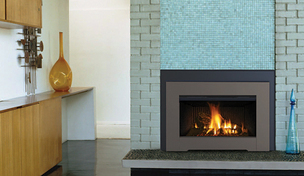 Fireplace inserts allow you to beautifully enhance and existing fireplace in your home. Pre-existing fireplaces often will lose heat, can be drafty & allow smoke into your home. 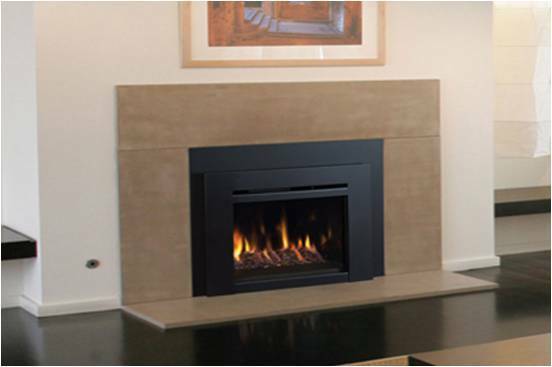 A gas fireplace insert will fit into your existing space, easily becoming more efficient and providing proper heat. Not only add value to your home but create a focal point in your home with a fireplace insert. Get comfortable today with an insert. When looking for a gas insert, you have many options and styles to fit your home decor. View our gas insert gallery to see what style fits your home best.